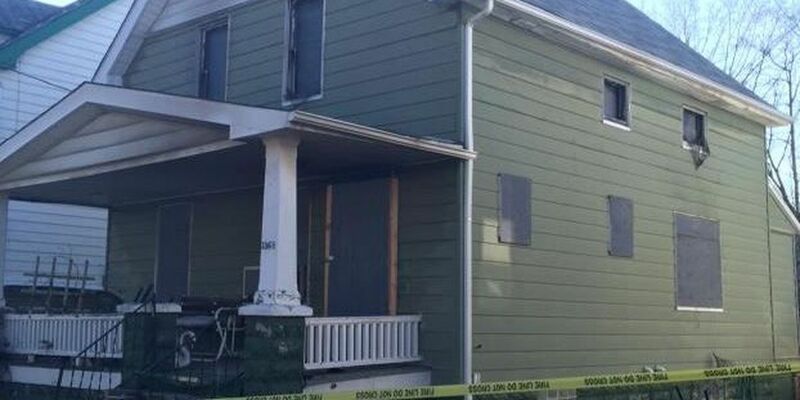 CLEVELAND: Authorities investigate fatal house fire on E. 133rd St.
CLEVELAND, OH (WOIO) - On Saturday morning around 3 a.m., Cleveland Firefighters were called to a burning residence in the 3500 block of E. 133rd St, off Union Ave. According to Larry Gray of the Cleveland Fire Dept., a man was found on the second floor of the house. He was transported to MetroHealth Medical Center where he later died. At this time fire officials say it is too soon to say what caused the fire. The Cuyahoga County Medical Examiner's Office will identify the victim after next of kin have been properly notified.